I haven’t had that in more than 5 years. 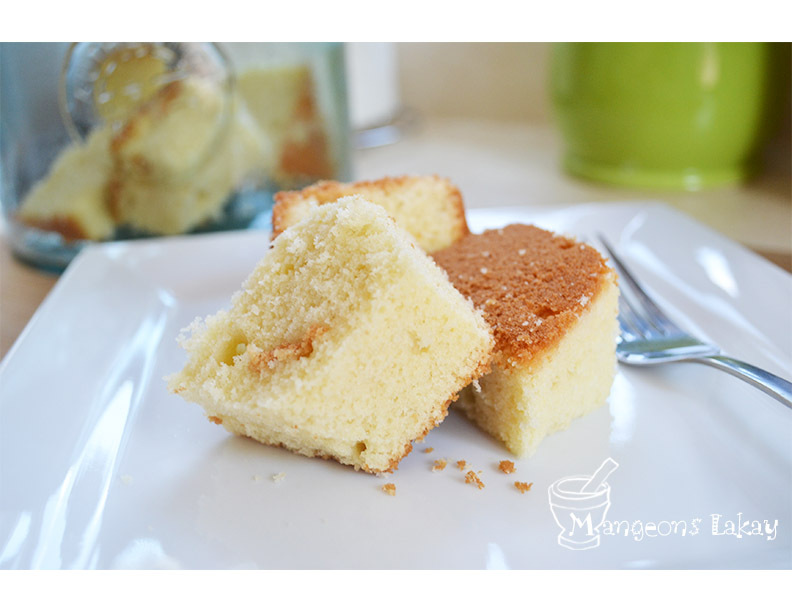 And since I’m craving some good cake, I thought I’d share the recipe with you. I love eating that cake fresh out of the oven (warm) Mmm-mmm good! Especially when the outside layer is crispy. At home, we enjoy it with some good cremas/kremas or fresh coffee! Let’s cook! Leave the mix to rest at room temperature. 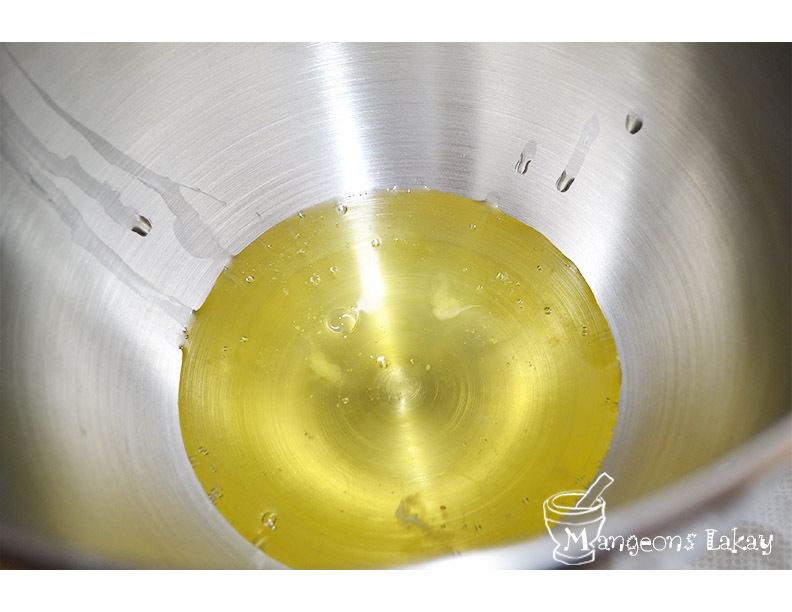 The mixture should not be oily nor should it be heavy. You can also let it rest inside of a container with cold water. This will help. 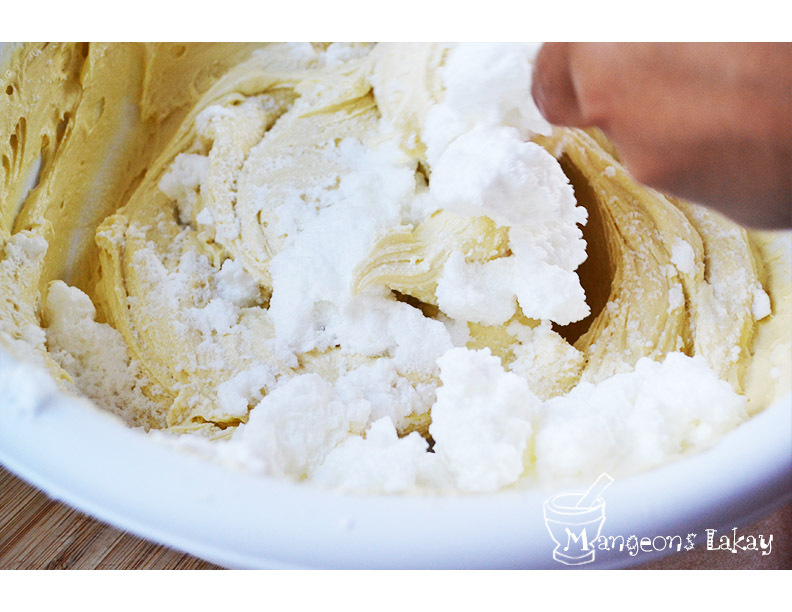 Sift ( Put the powdery substance through a sieve so as to remove lumps or large particles.) the flour 2 to 3 times with the baking powder. 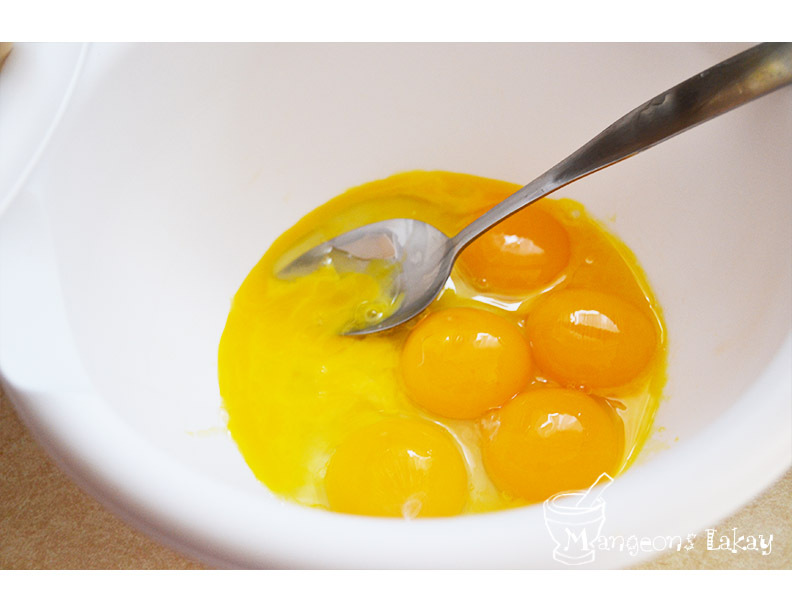 Add it to the creamy mixture, alternating with the milk. As you do so, do not beat the mixture heavily as you did previously. Mix slowly and smoothly. Beat the white of the eggs until it looks like snow. (For this step, raise your spatula frequently to allow as much air as possible to come in). Add it to the mix in step 4. 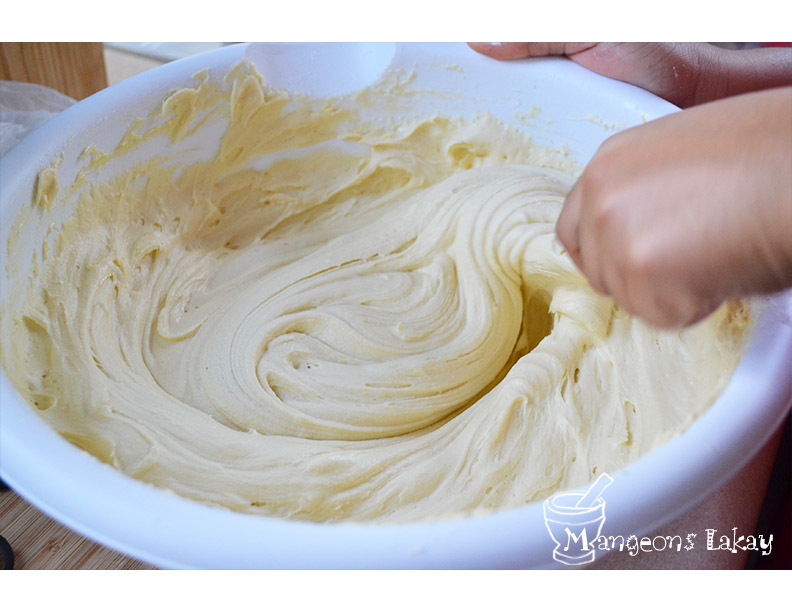 The mix should be soft now so that it falls as a ribbon into your cake mold. You can try going to any Haitian restaurant in your area and ask if they sell/cater Haitian cake. If not, they should be able to refer you to a place that does. I tried this recipe and the consistency was on point! I added nutmeg and it came out perfect. Brought it to a family reunion and it was gone in 60 seconds! This time I am trying it without nutmeg. My mom’s birthday is tomorrow. Wish me luck! A lot of cake recipes suggest to use unsalted butter. But I think the salted butter actually gives it a little kick! I usually use salted butter because I believe it gives it a little kick. However, most cake recipes recommend unsalted butter. I think it’s a matter of preference. Can I use an electric mixer for this cake? 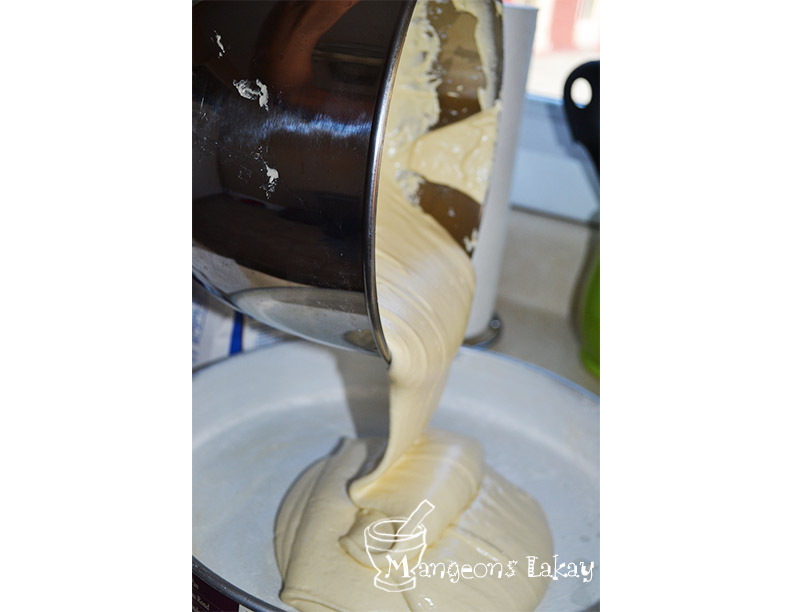 I used 2 cups of butter for Haitian cake before and it came out greasy, what could have caused that? Yes you can use an electric mixer but I’d advise to use the hook handle. However, there isn’t anything best than folding by hand. 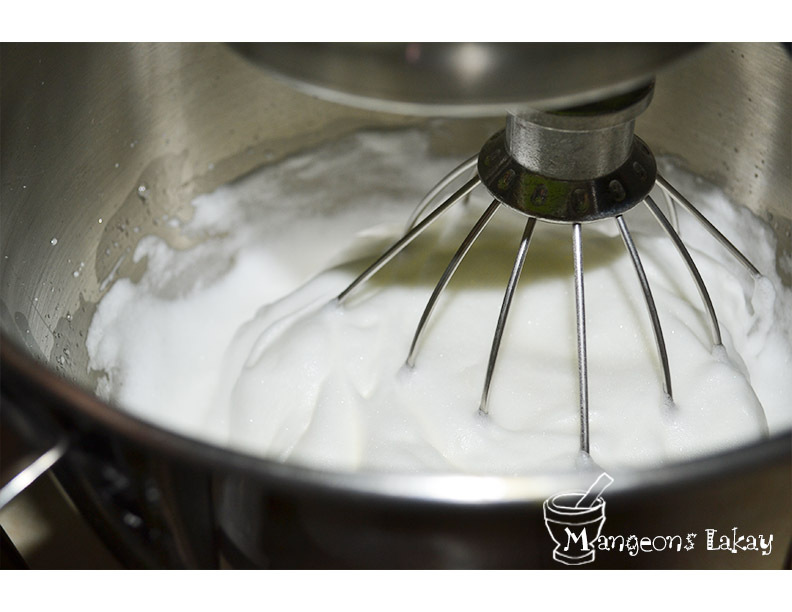 This method is known as “macaroner”, Usually used to make french macarons. 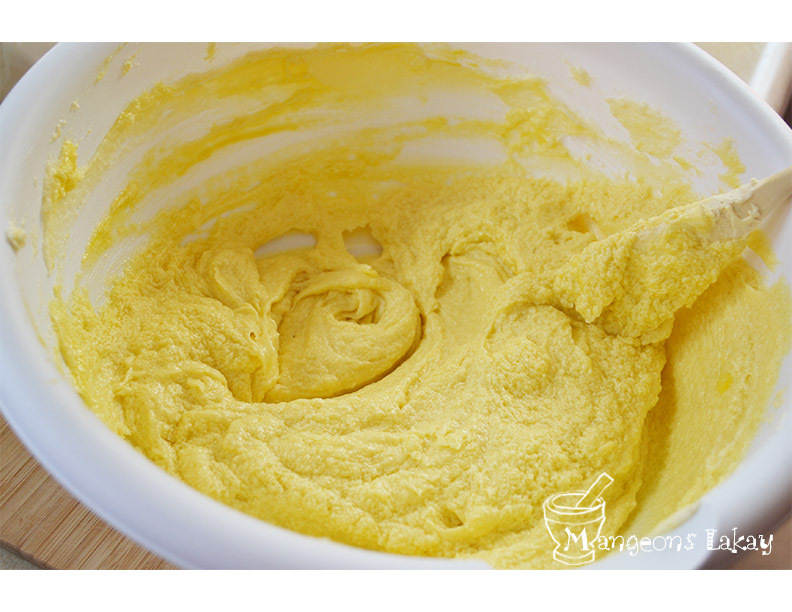 This technique allows for more visual control of the end texture of your batter. The only think I can think of making a cake turn out greasy is the butter being probably over-beaten. 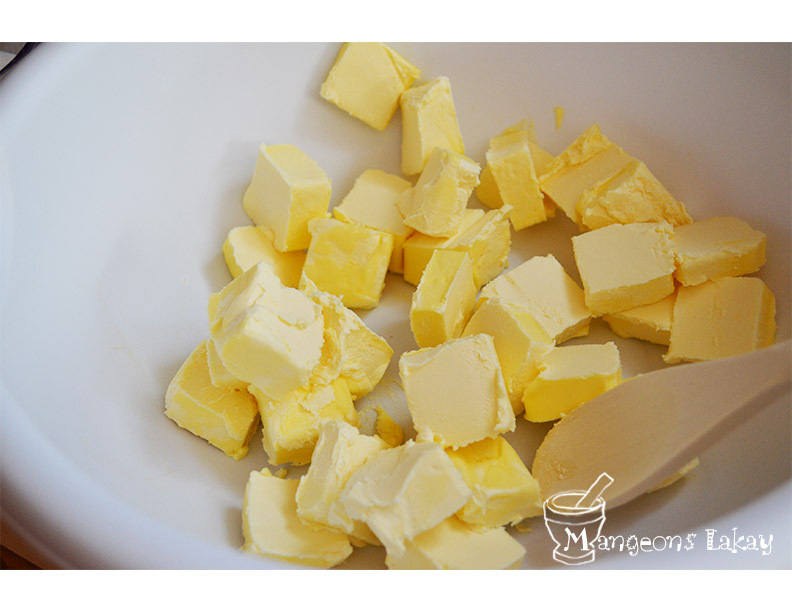 This could lead to the butter running more easily through heat instead of being incorporated into your batter. Butter has to be beaten until fluffy. Never creamy or melting. Ok. Thanks. I will try the hook attachment. Also, should the butter be at room temperature? Merci, this is by far THE BEST OF THE BEST recipe, and proper method I have tried. Everything else was of and missed the last taste. I mean it tasted straight down tankou mwen te an HAITI. Thanks again for sharing and helping me revived the good memories of my childhood. This is the very reason why I do this! I hope you get to save this recipe and keep it for years . This cake was amazing! I used less sugar, a little more than 1 cup of brown sugar and a regular mixer. Very moist, flavorful and authentic. Happy I didn’t buy from the Haitian bakery instead. Thank you so much! Glad you loved it. And I love that you added your own twist to it! Enjoy! !